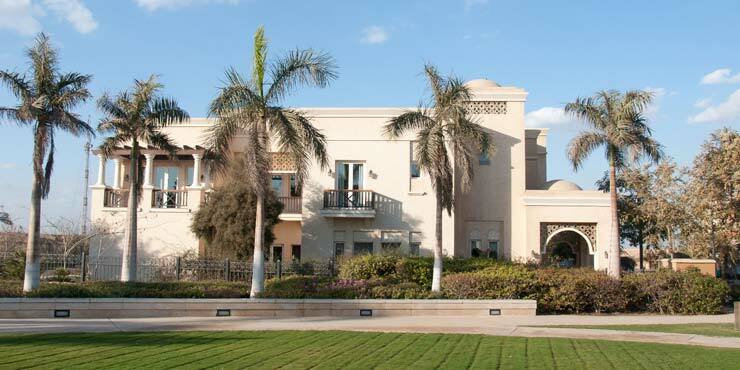 Different architectural styles with Mediterranean and Arabic influences create a diverse appearance in the residential areas. 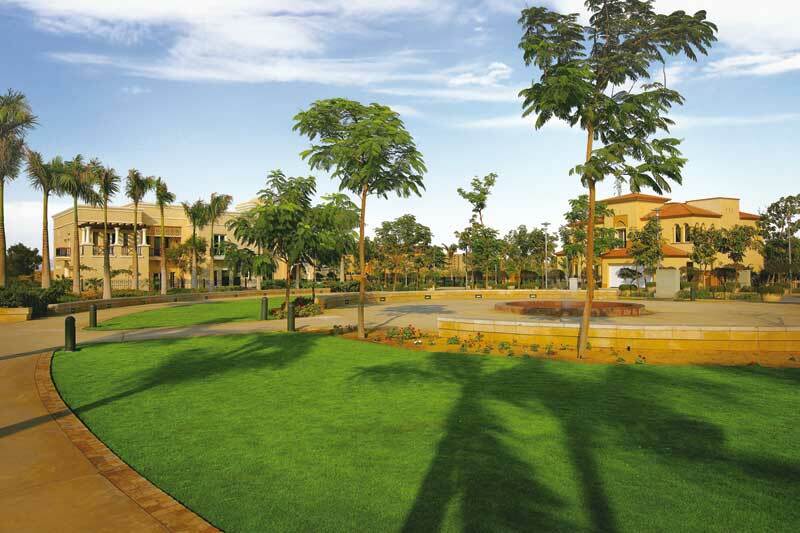 Nestled on the foothills of Mokattam, Uptown Cairo is a unique project with homes, recreational buildings and business premises on a site covering 4.5 million square metres. 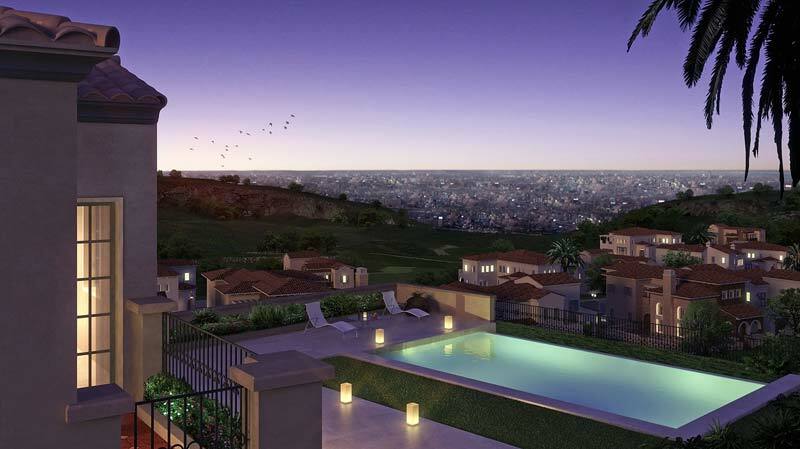 The residential units, which are built in different architectural styles, surround an area featuring business premises, retail stores, entertainment venues, health centres, luxury hotels and an 18-hole golf course. Thanks to its outstanding standards of quality, award-winning design and the innovative technology of its products, GROHE has been selected as a partner for furnishing the residential units in Uptown Cairo. The GROHE Concetto, Eurosmart Cosmopolitan and Eurodisc Cosmopolitan faucets, as well as GROHE Tempesta showers, meet the required quality standard for the bathroom fittings. They are also durable and easy to use thanks to GROHE StarLight® and GROHE SilkMove® technology.